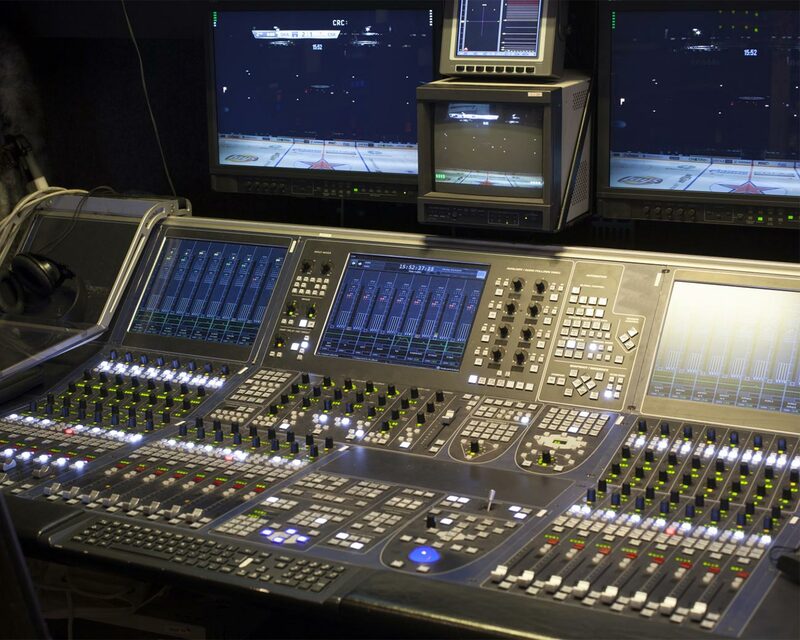 Nowadays, audio and video transmission is fundamental. 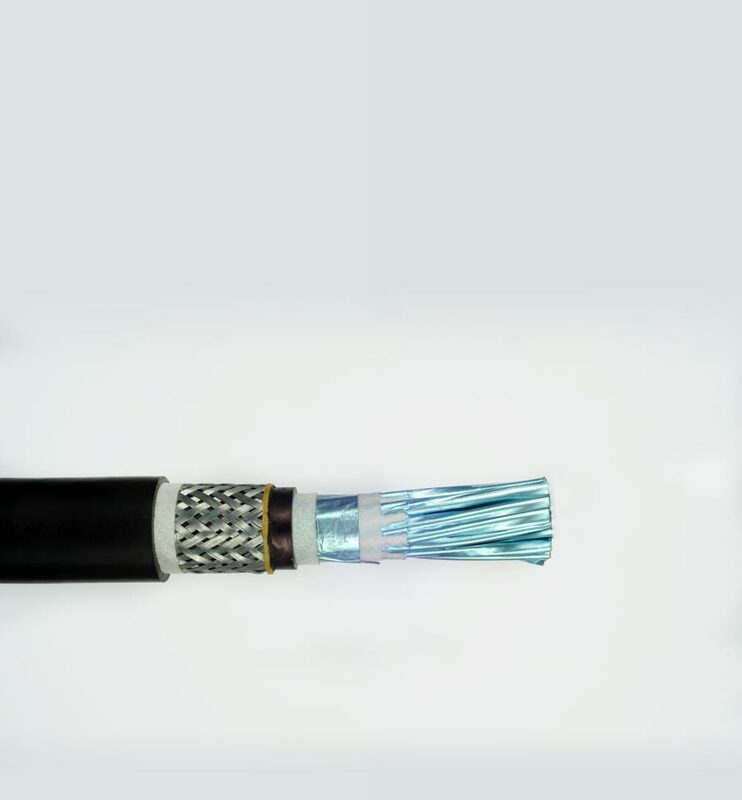 Demand is on the rise for excellent signal transmission and systems capable of responding to continuously evolving technology while supplying top-class performance. 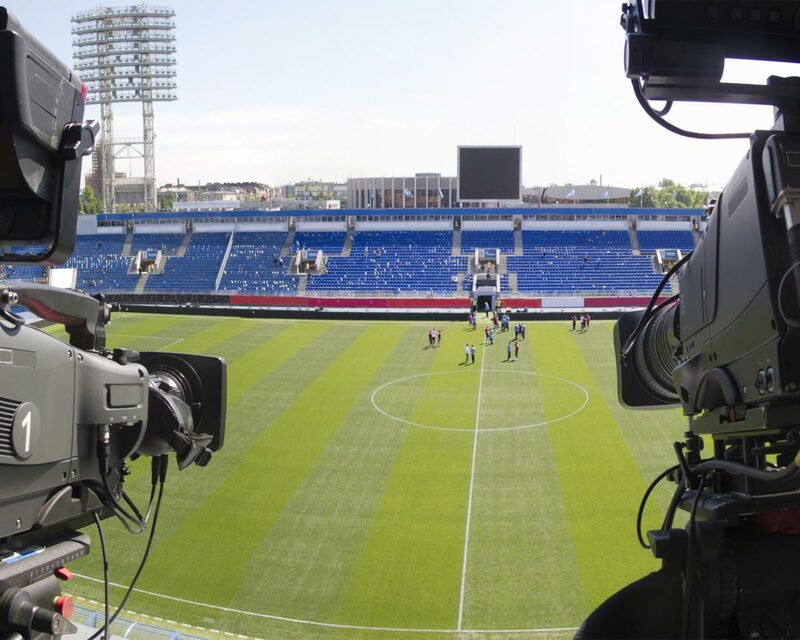 The market is broad and embraces fields ranging from simple to sophisticated needs, from audio to video signals, from analogue to digital, from broadband to multimedia solutions, etc. 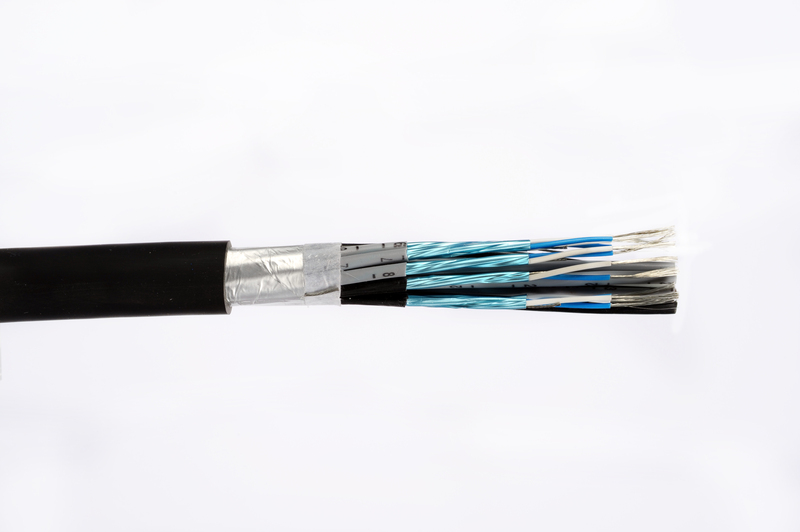 Leading manufacturers require continuous evolution and research to ensure ongoing improvement in product quality. 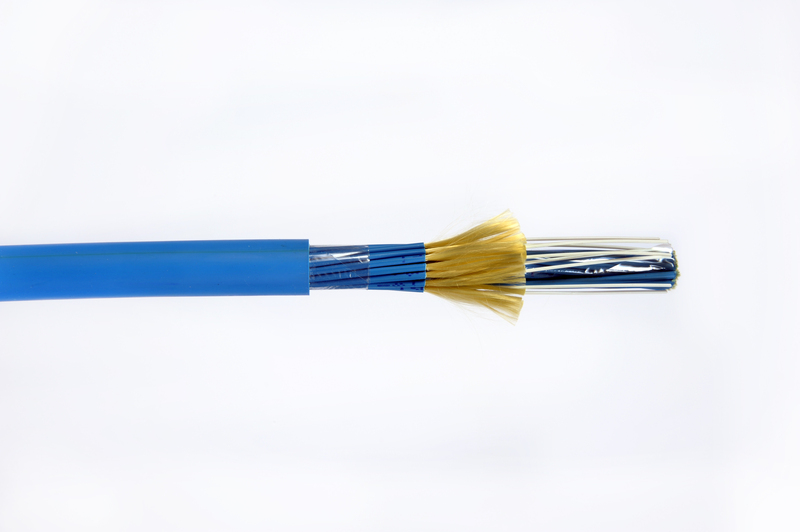 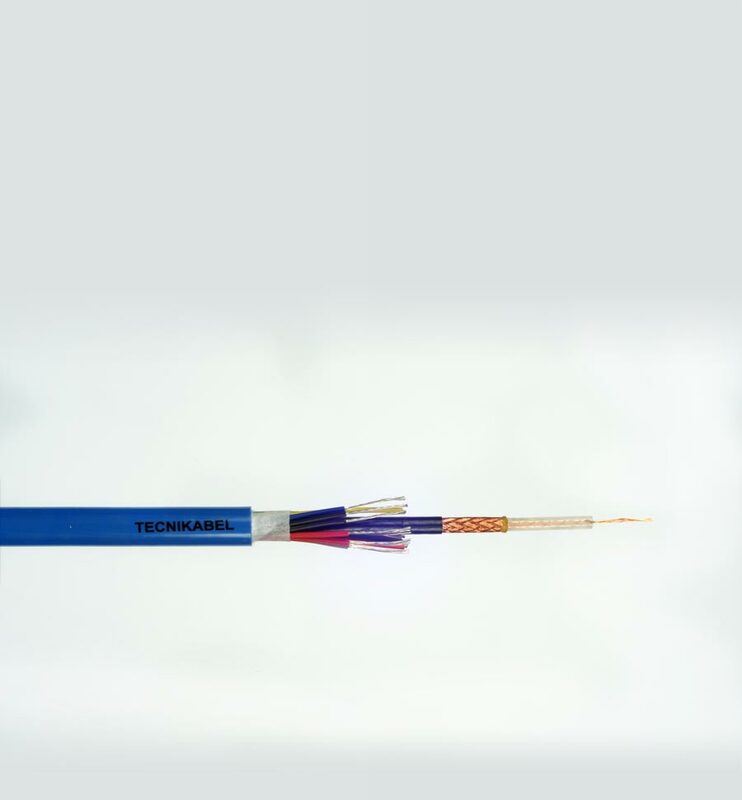 TECNIKABEL is fully aware that achieving excellent audio and video performance involves many factors: cable winding geometry, resonance immunity, electromagnetic interference shielding, data transmission speed, noise, cross-talk, etc. 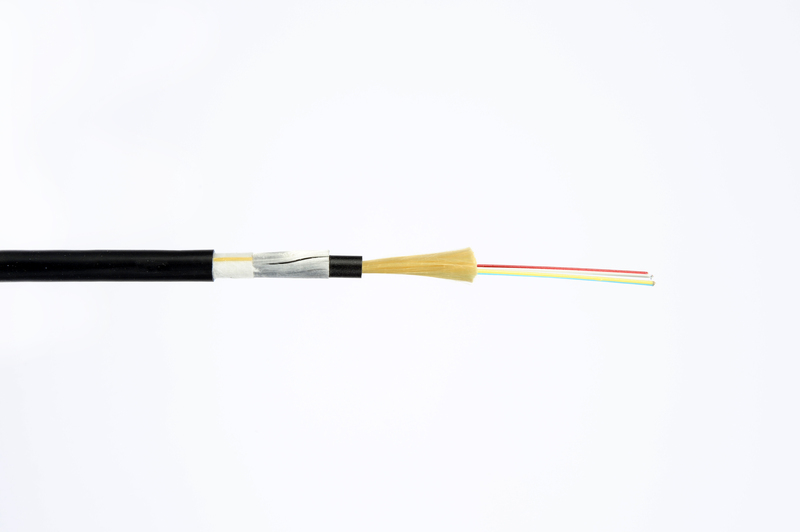 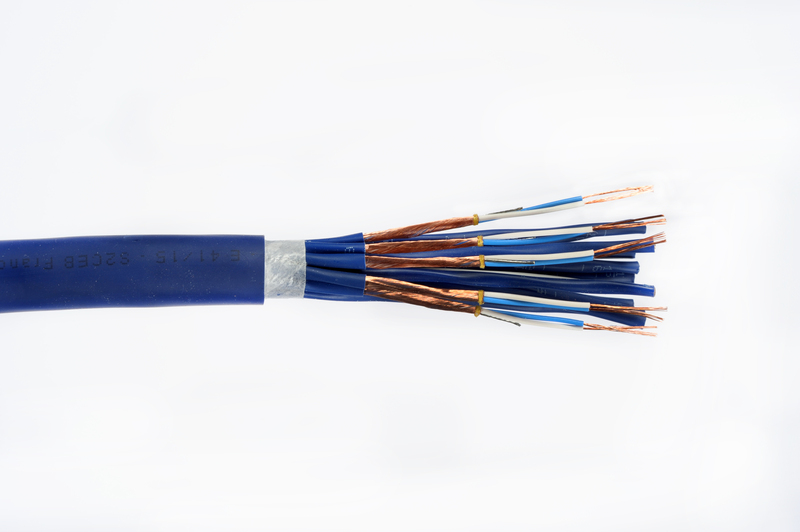 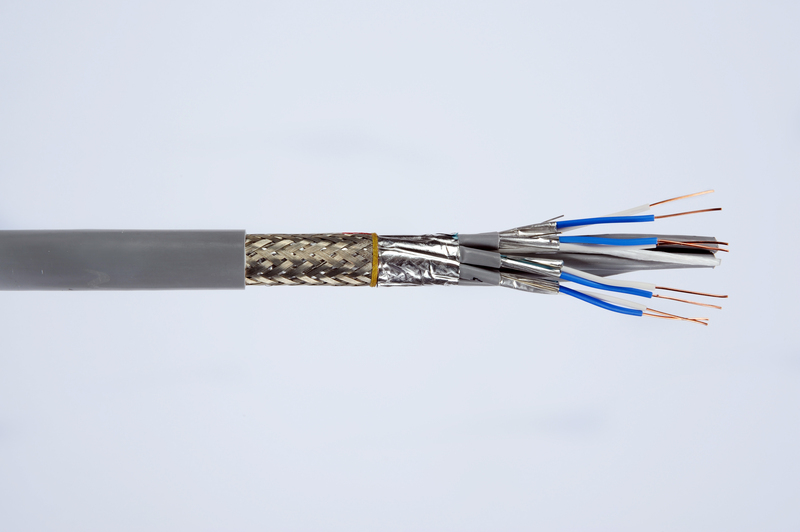 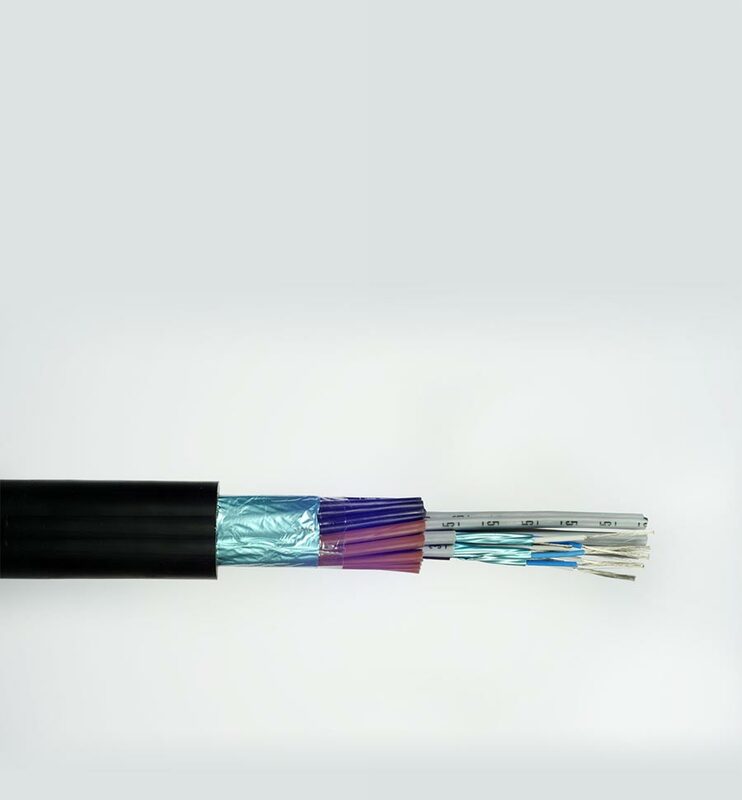 Our own range of high quality special cables include coaxial and triaxial cables for video cameras, signal and control cables for mixing consoles, cables for radio connections and HI-FI sound systems, multi-core cables, multi-pair cables, power cables and all types of special cables for use in this field.